“ONE of the great themes of the story is family, love and loyalty. Archie Panjabi talking to me about her role as Mona in new drama Next Of Kin. A six part thriller which begins on ITV at 9pm on Monday (January 8). One of the must watch television dramas of 2018. House star Michael Weston talking about filming Harry Houdini’s Chinese Water Torture stage routine for a new TV drama. 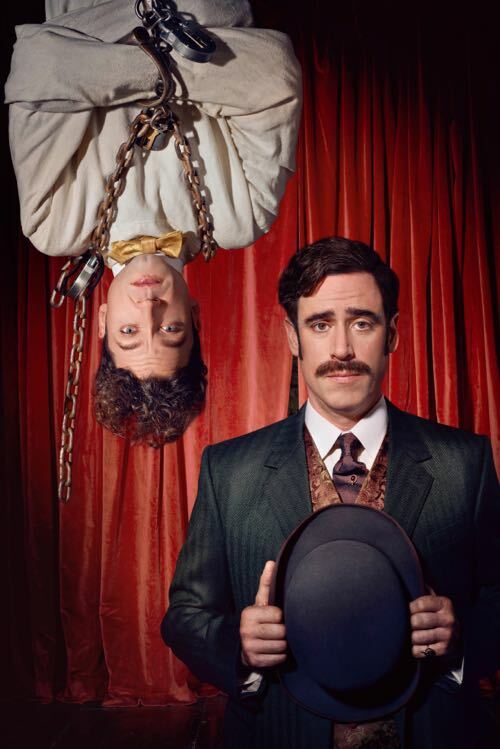 Houdini & Doyle co-stars Stephen Mangan as Arthur Conan Doyle. 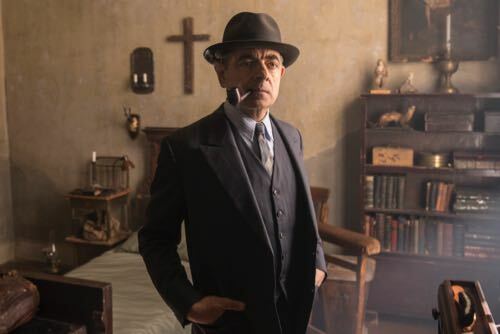 An intriguing 10-part crime drama with a supernatural twist which begins in the UK on both ITV and ITV Encore at 10:15pm tomorrow (Sunday March 13). Subsequent episodes screening exclusively on ITV Encore at 9pm on Thursdays, starting from March 17. A UK / Canada co-production broadcast on Global in Canada and Fox in America from May 2. Brought to the screen by the creators of House. “IF I could stop history in its tracks maybe I would. Lord Grantham (Hugh Bonneville) in the opening episode of the sixth and final series of Downton Abbey, which begins early in 1925. Setting the scene for what is to come. 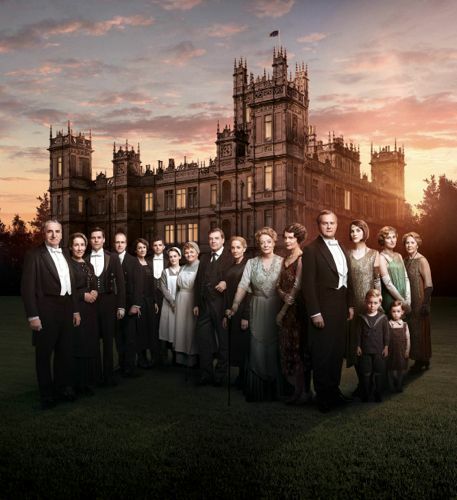 I attended the London premiere of Downton Abbey 6.1 yesterday. Followed by two press conferences and then the usual afternoon of embargoed round table interviews with the cast.